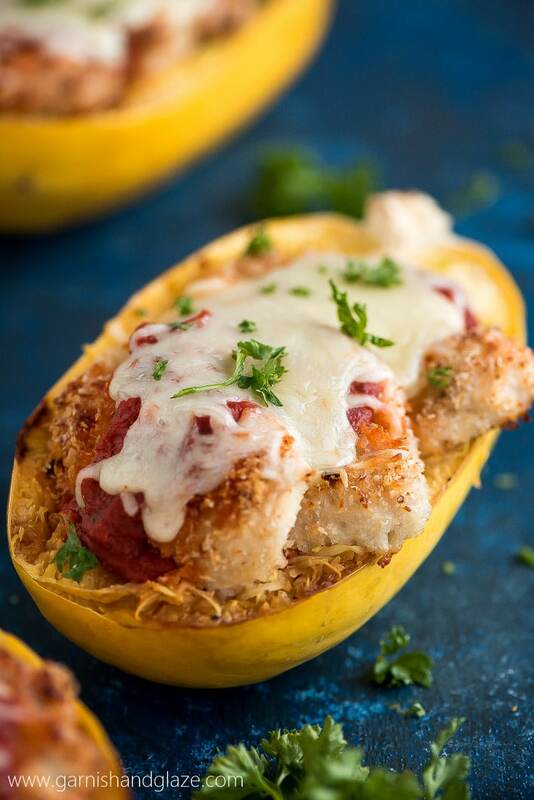 Where are my spaghetti squash lovers at? 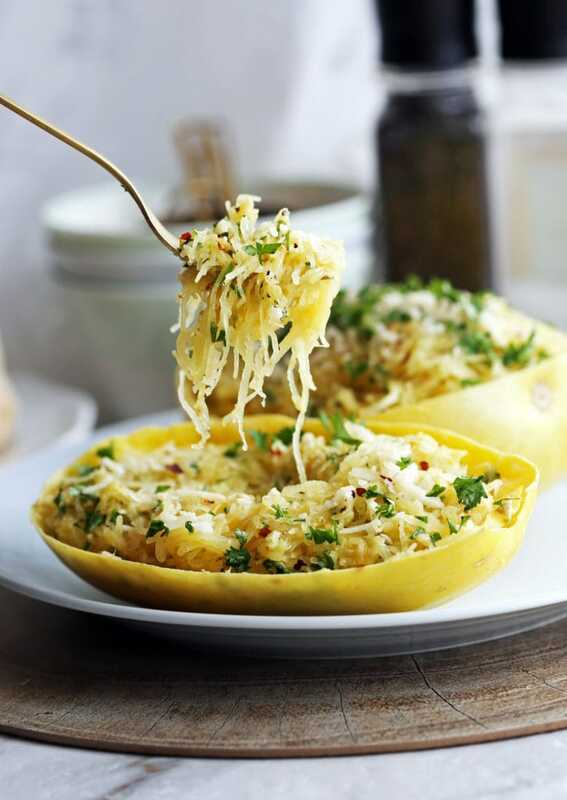 I love spaghetti squash so much I thought it’d be a great idea to have a page dedicated to spaghetti squash recipes. 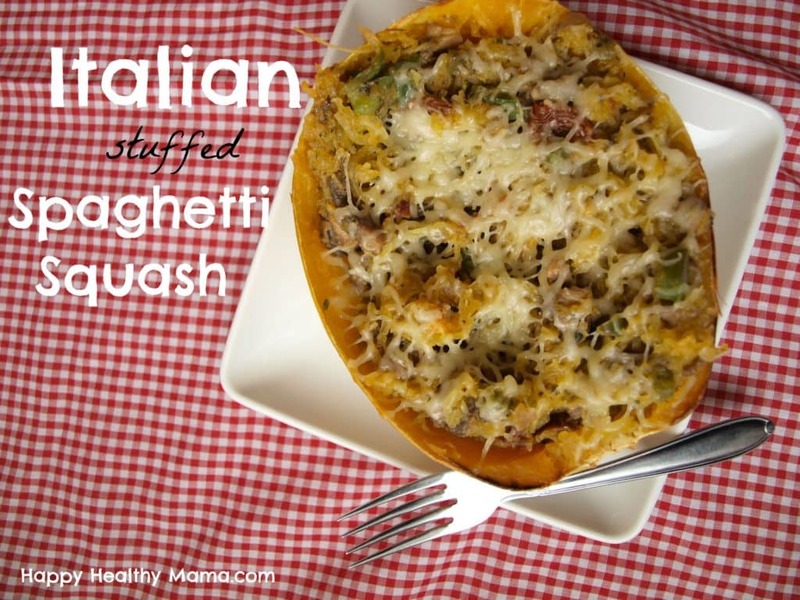 Spaghetti squash is such a versatile vegetable. You can eat it plain with a little oil or butter along with just salt and pepper and it’s delicious. 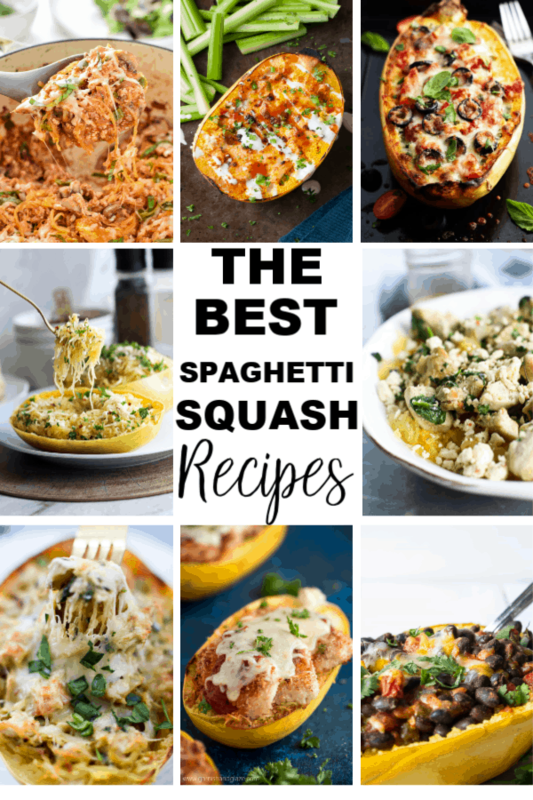 It also works well with so many different flavor combinations that you can make endless meals with a spaghetti squash and none of them will seem the same! 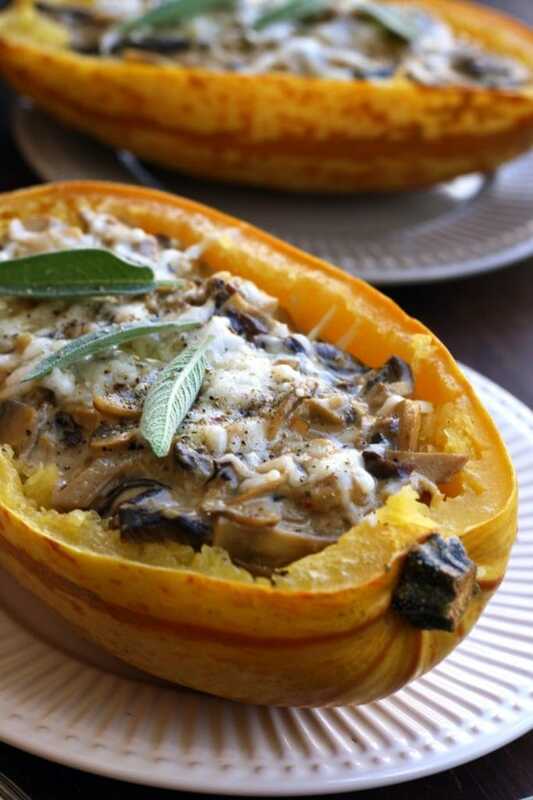 You’ll never have to wonder what to do with your spaghetti squash again. 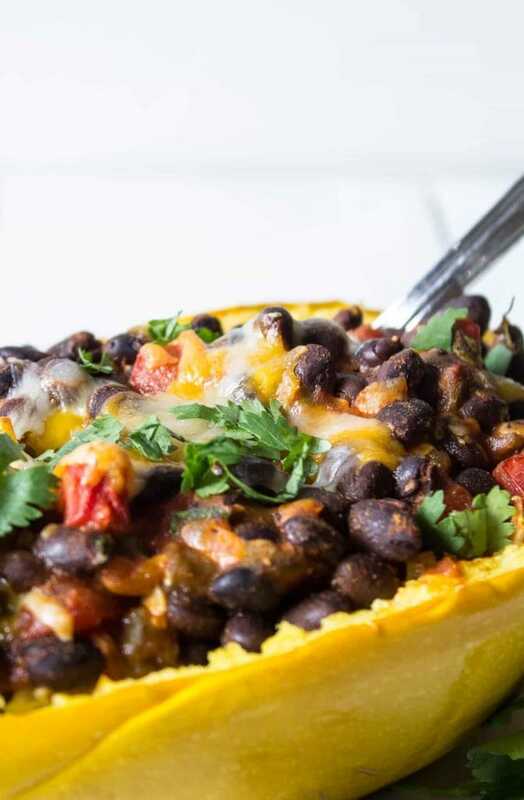 Scroll through the following spaghetti squash recipes and you might just find your new favorite. 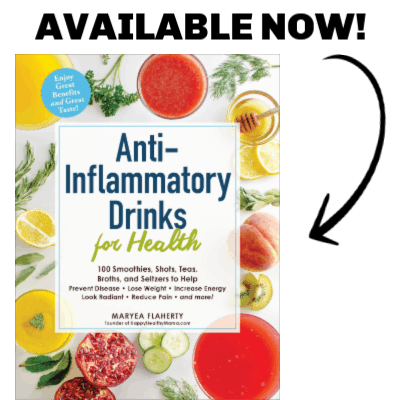 I suggest pinning this image to your Pinterest recipe board so you never lose this post! If you love spinach and artichoke dip, you’ll love this easy dinner! 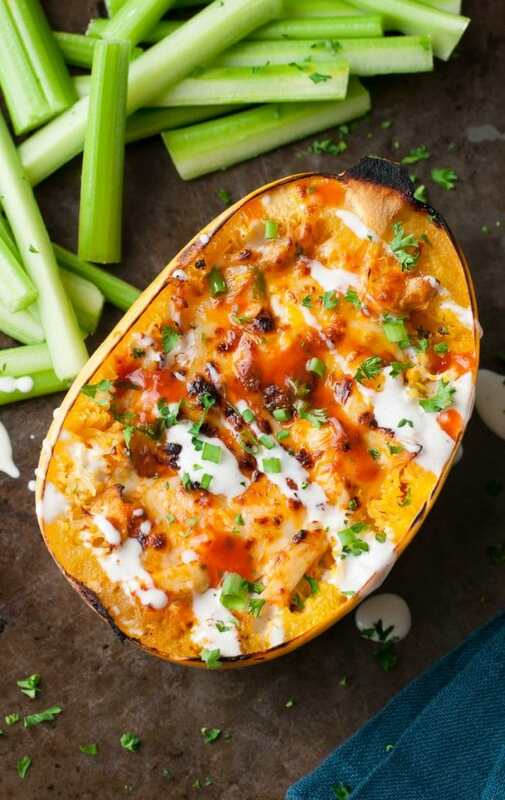 This is a flavorful dish that makes a great low-carb dinner! 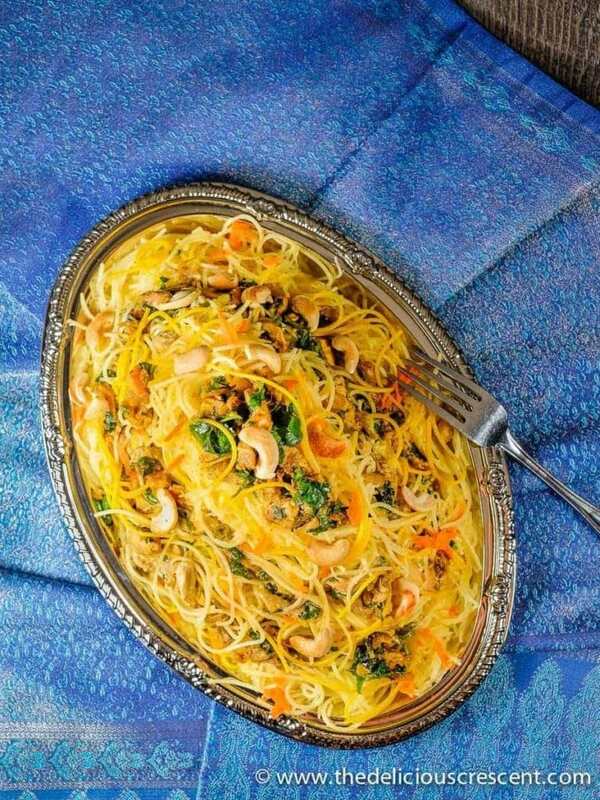 This is a healthy and comforting side dish, or add a hearty salad and side of bread for a vegetarian main course. 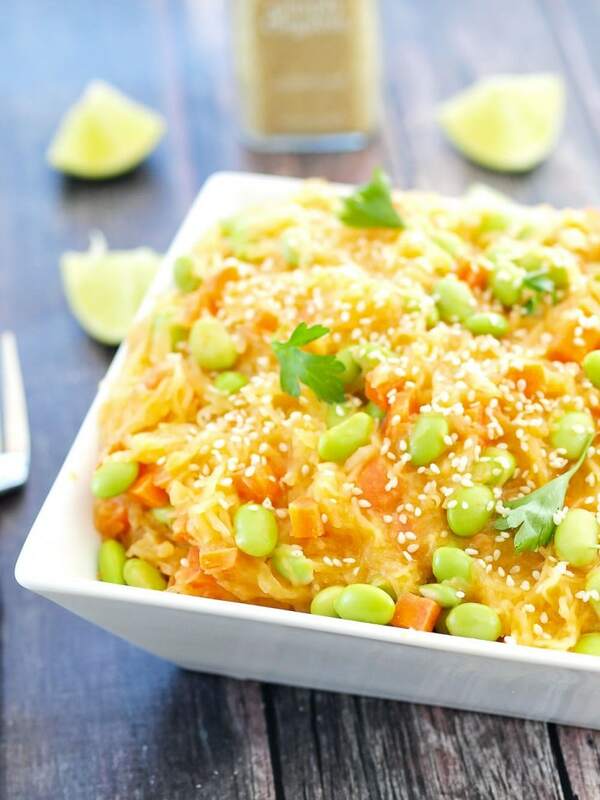 Edamame adds protein to this vegan recipe and it’s full of fantastic flavor! Okay, so I debated if I should actually put this vintage picture back on my main page, but it’s also find of fun to the the evolution, right? Not-so-great photography aside (I’m so kind to myself) you will love this recipe with cheese and Italian seasonings! Here’s another funny vintage picture for you. I hope I’ve made you smile with these! 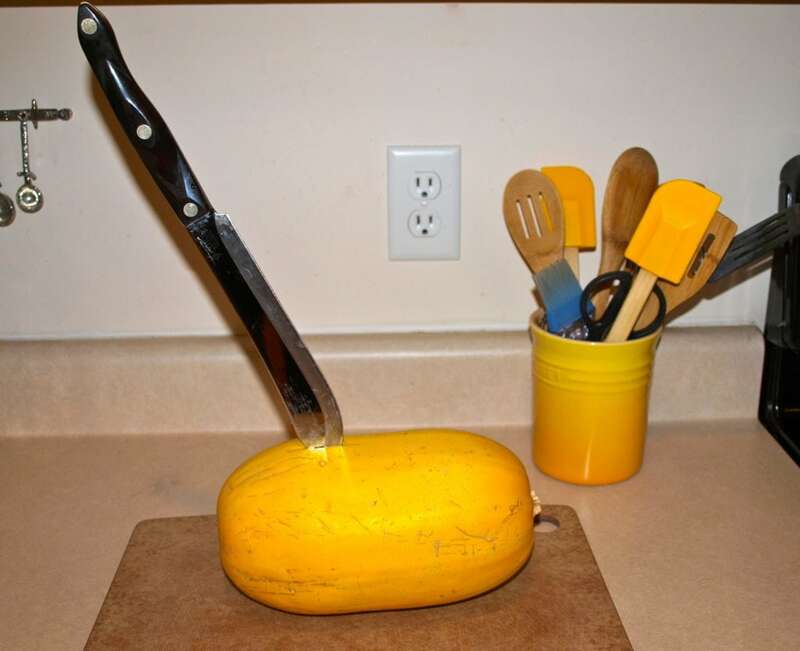 This is a basic tutorial for how to cook plain spaghetti squash. 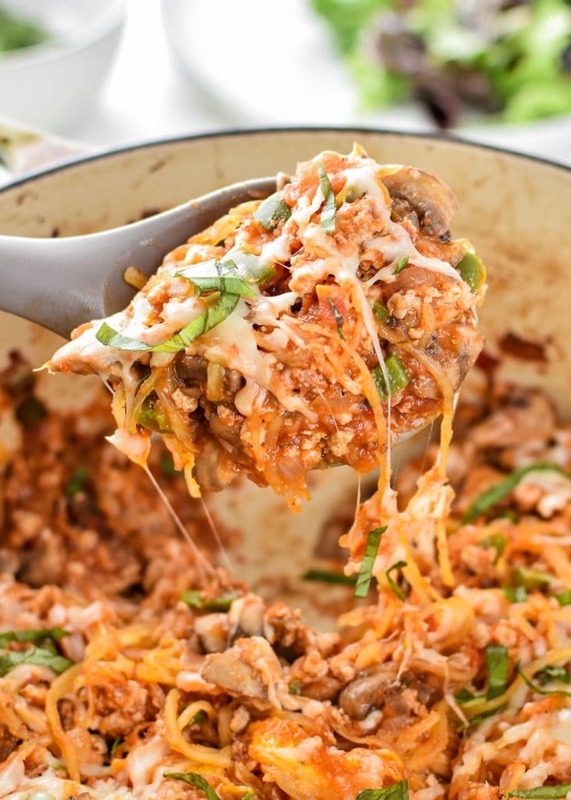 With ground turkey, extra vegetables, and Italian seasonings, this Low Carb Spaghetti Squash Bake would make a healthy and delicious dinner! 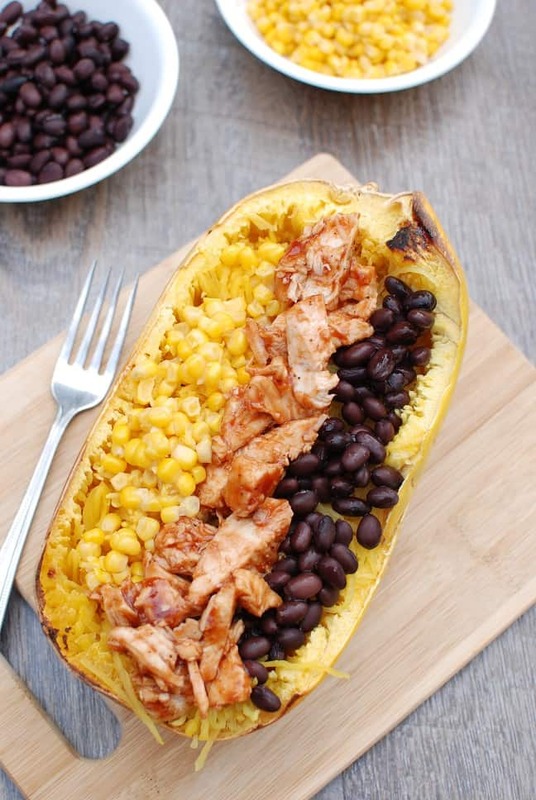 I love BBQ flavors and I know this is a delicious way to enjoy spaghetti squash!! I know I’m not the only one slightly obsessed with buffalo sauce. 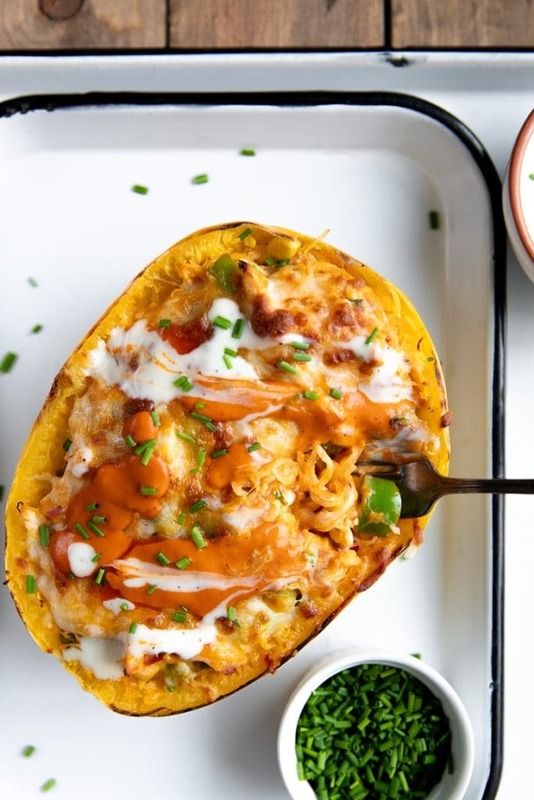 Making a spaghetti squash buffalo creation is brilliant! 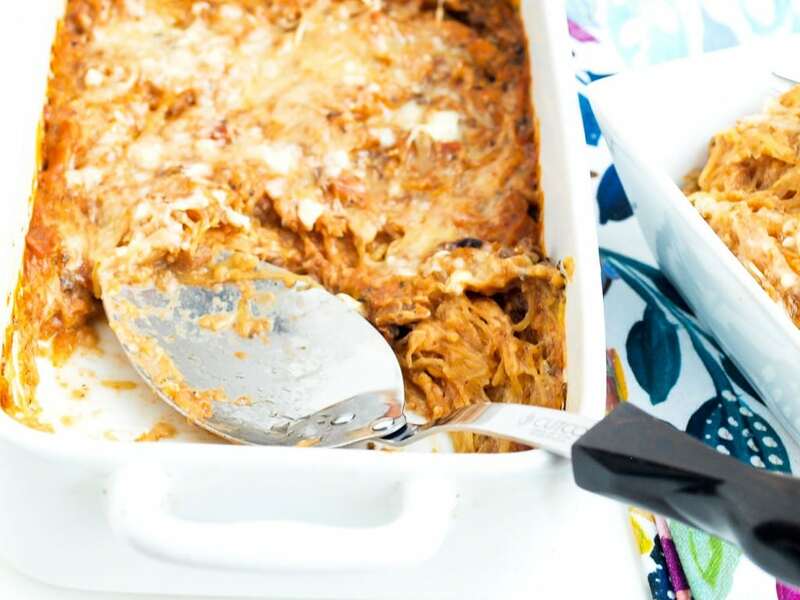 Because you can never have too many buffalo chicken recipes, here’s another version to try. 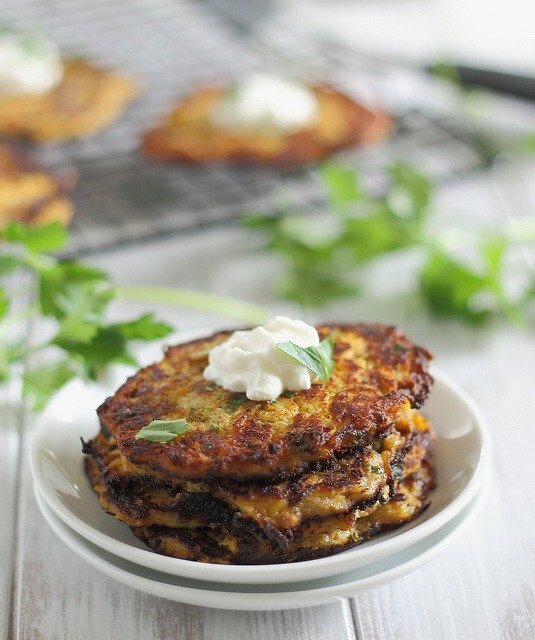 What a fun twist on traditional latkes! 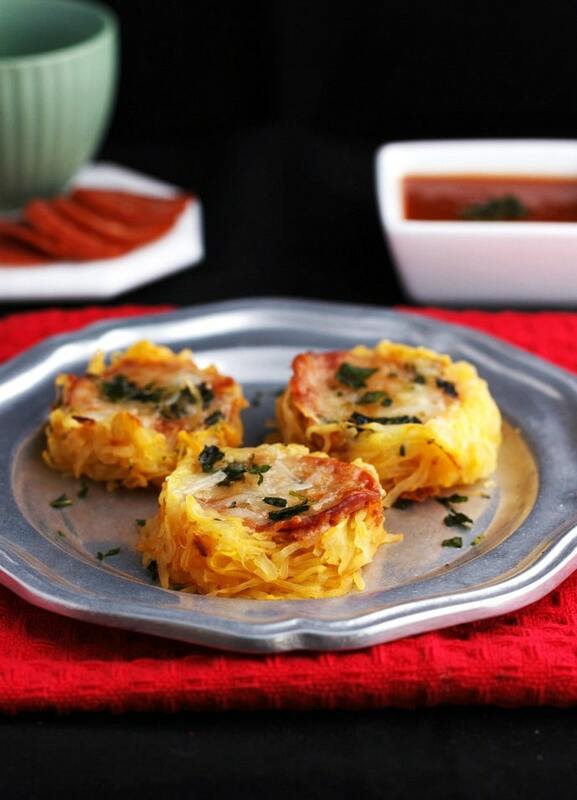 Made spicy with jalapeños and using spaghetti squash instead of potatoes is smart! 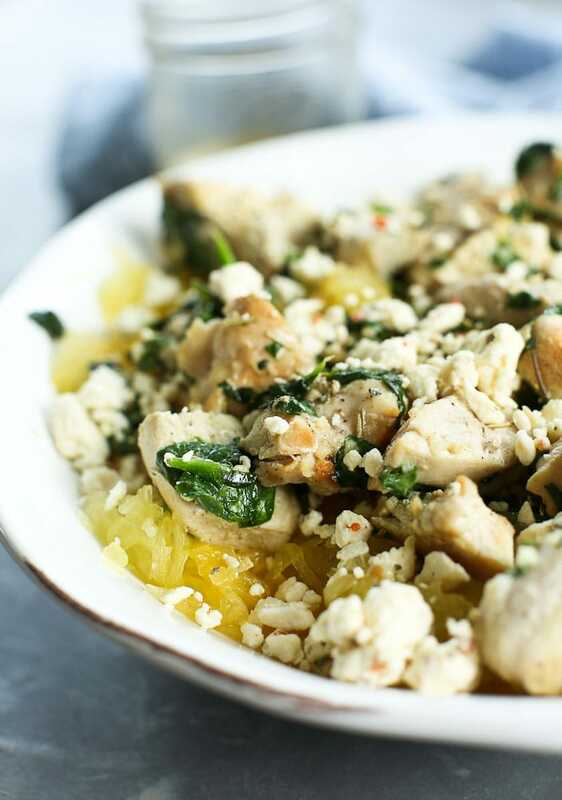 It was this description that sold me on this recipe: “The resulting concoction – this Spaghetti Squash Chicken Pasta – has 30% less carbohydrates and 20% less calories for the same gastronomic experience.” I love it! 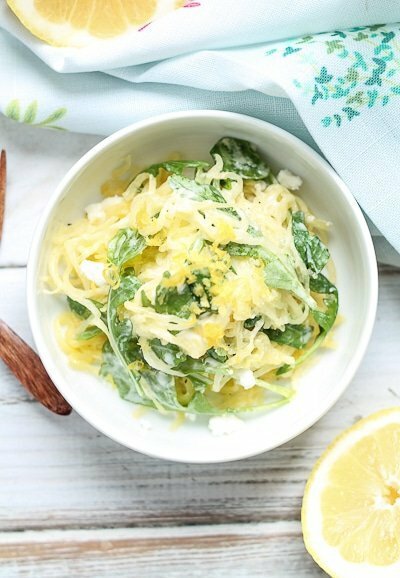 Mixing spaghetti squash with pasta instead of a 100% swap is a great idea! Did someone say Pesto? I’m IN!! This would make a great vegetarian dinner! 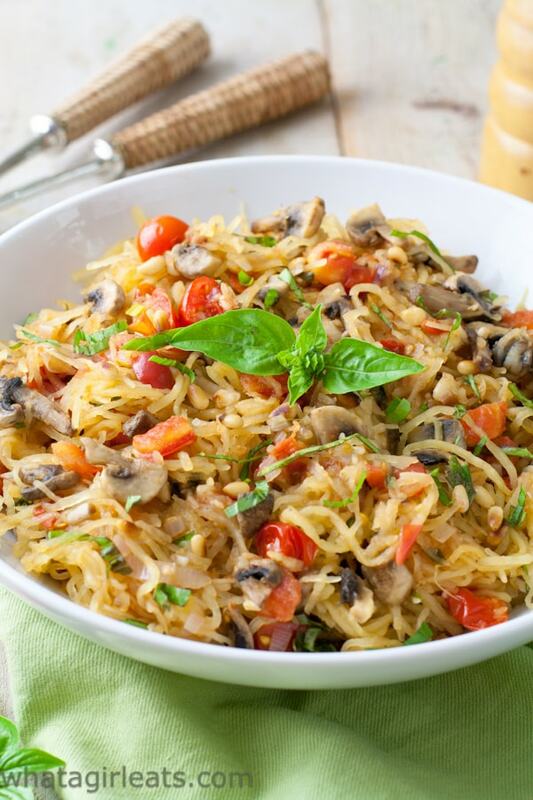 I don’t think you can go wrong with tomatoes and mushrooms, and this one is also a Whole30 compliant recipe! If you like bold Mexican flavors, you’ll love this vegetarian dinner. Pizza night just got a healthy makeover!! I love this fun idea and it sounds super easy, too. Here’s another pizza version that looks absolutely crave-worthy! 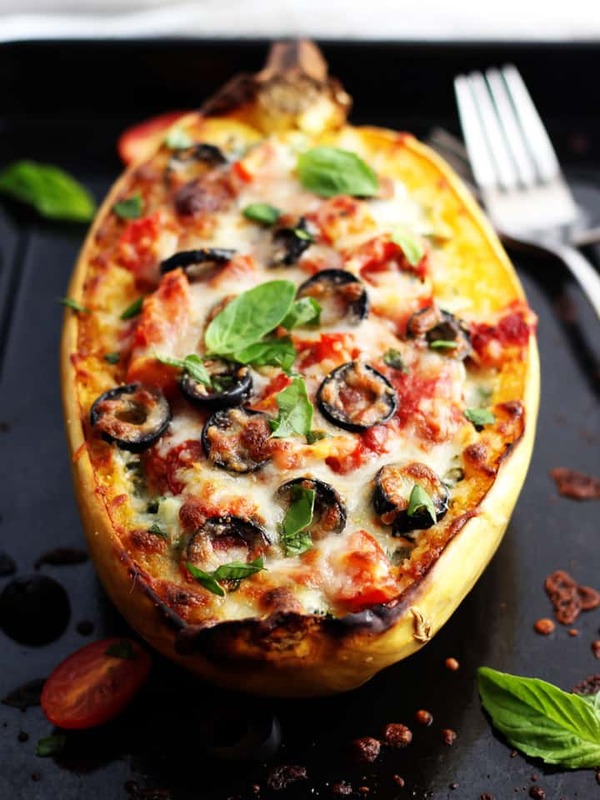 Of all the spaghetti squash recipe here, I’ll be trying this one very soon! 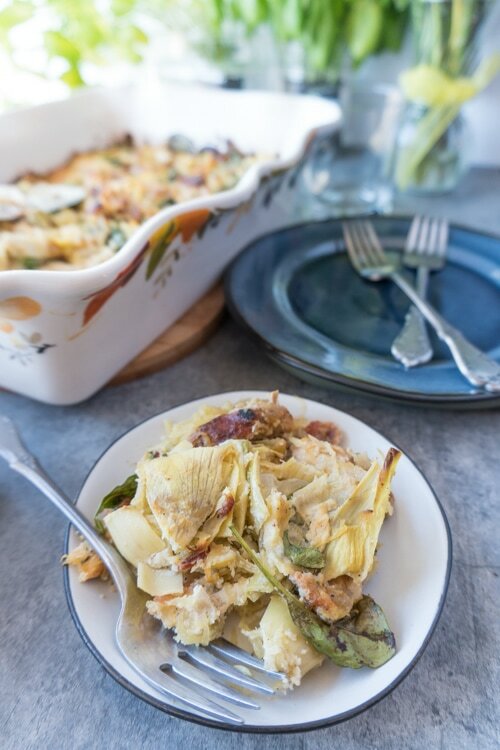 With Italian flavors, lean turkey, and spaghetti squash in a cozy casserole, this is my idea of healthy comfort food! 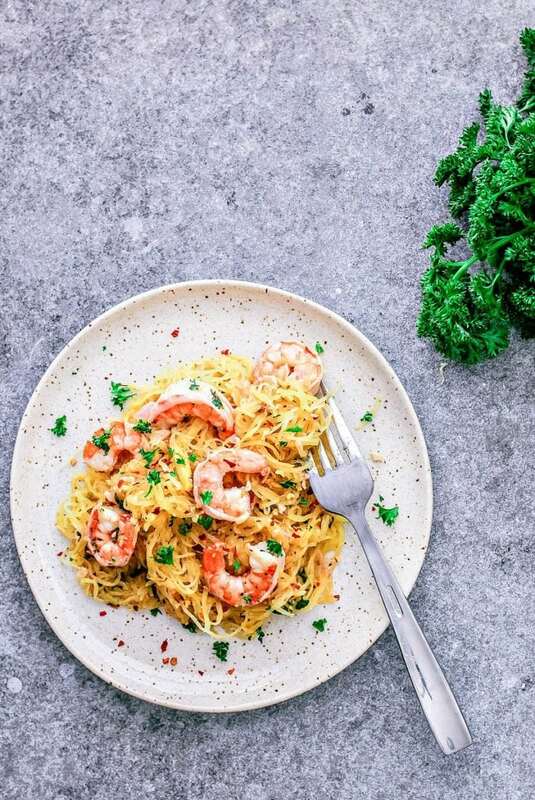 I have a Shrimp Scampi with Zucchini Noodles recipe, why not try it with spaghetti squash when it’s in season? 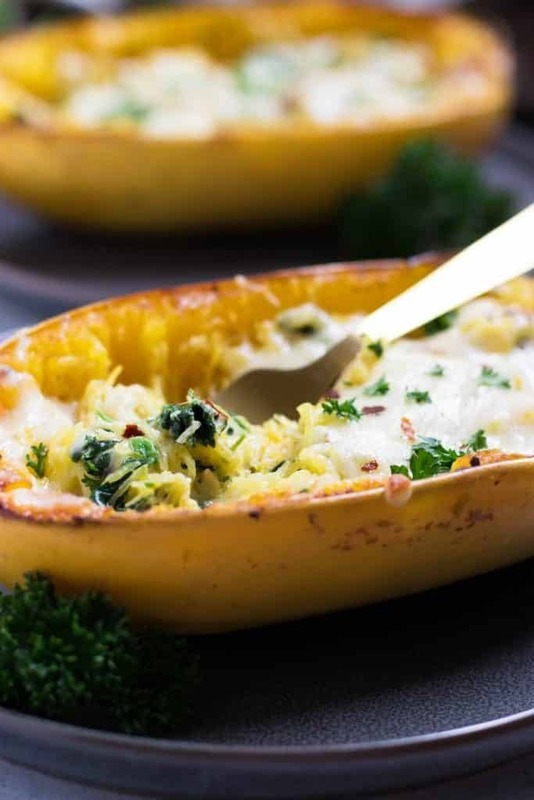 If you simply leave off the parmesan cheese sprinkles, this is another of these spaghetti squash recipes that will be fantastic for those of you doing the Whole30 or on a Paleo diet. 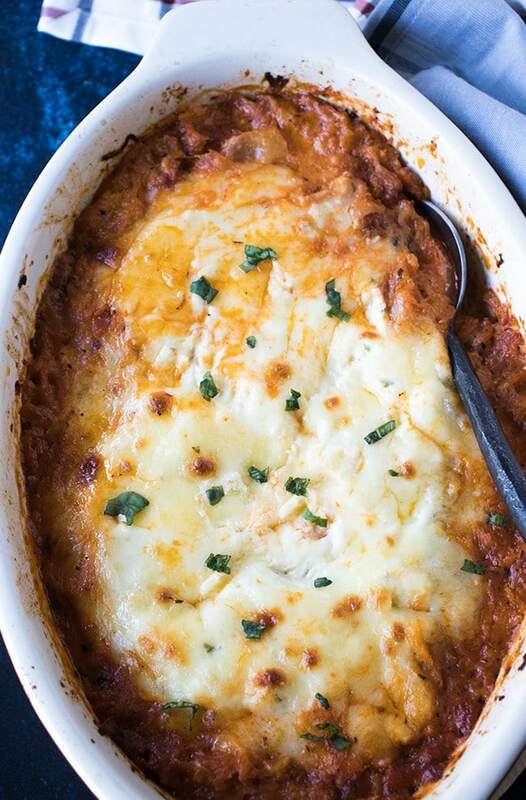 This vegetarian dish has all the traditional lasagna flavor, just no noodles! 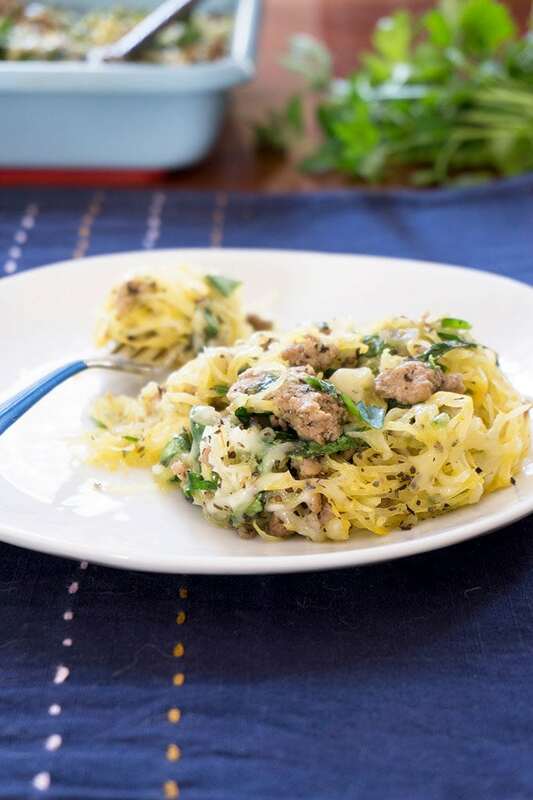 This is another version of Spaghetti Squash Lasagna that calls for ground turkey and spinach. YUM. 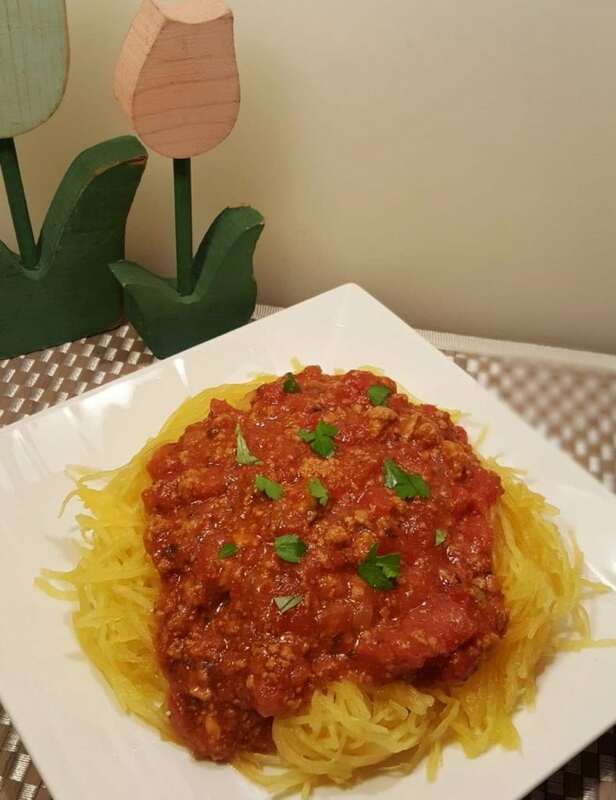 What a great idea to speed things up and use the Instant Pot to make a yummy spaghetti squash dish! I think we can add this one to our list of healthy Instant Pot recipes. 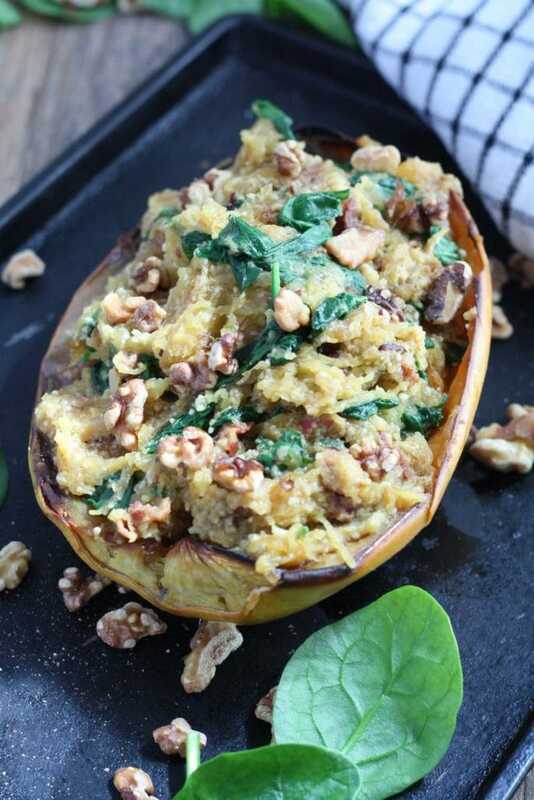 How many stuffed spaghetti squash recipes is too many? You can NEVER have too many! Just looking at those savory mushrooms makes me drool. And the sage! I can’t wait to make this one. 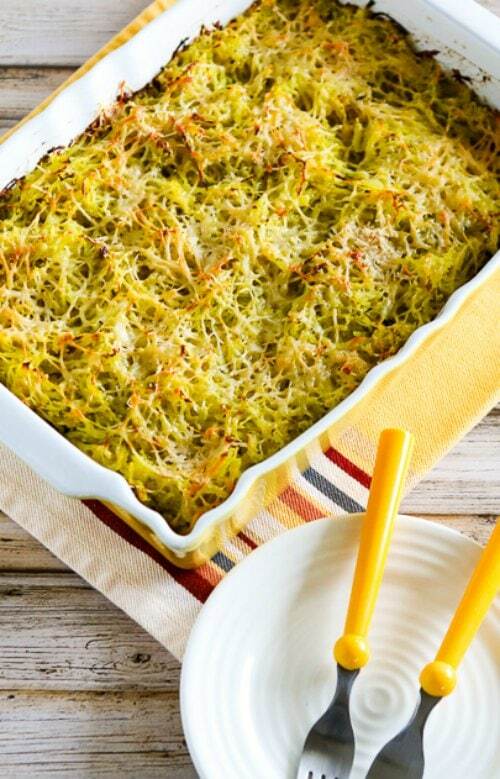 Another cozy casserole that would make a great side dish or vegetarian main dish! This one is dairy free and has a lot of vegetables packed in! I have a weak spot for spinach + parmesan. I suggest using uncured, nitrate-free bacon for this recipe. This combination sounds absolutely scrumptious. And I don’t just throw that term around. 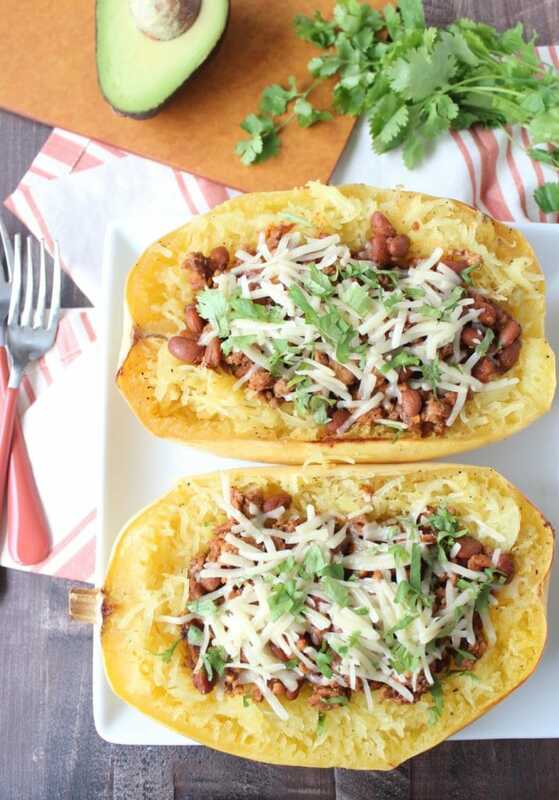 Turkey Chili and spaghetti squash are two of my favorite things, so putting them together is a big win! 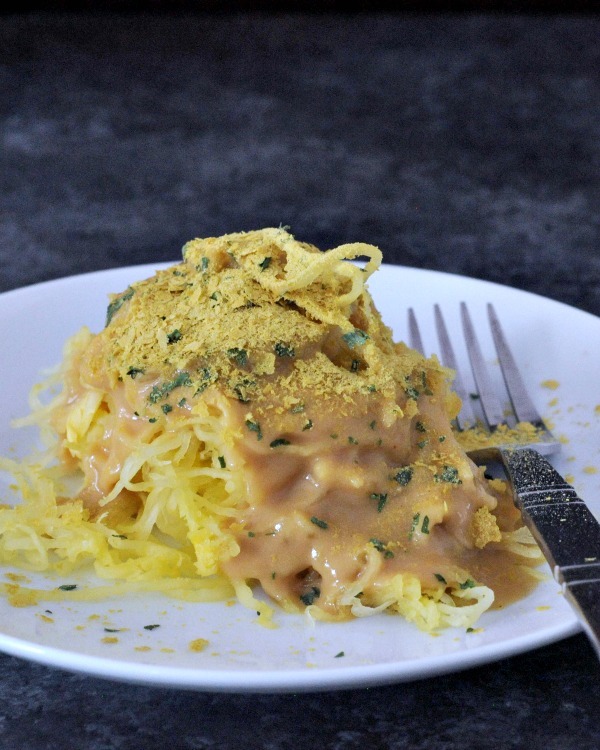 Top your spaghetti squash with this vegan alfredo sauce that gets a boost of protein from cannellini beans! 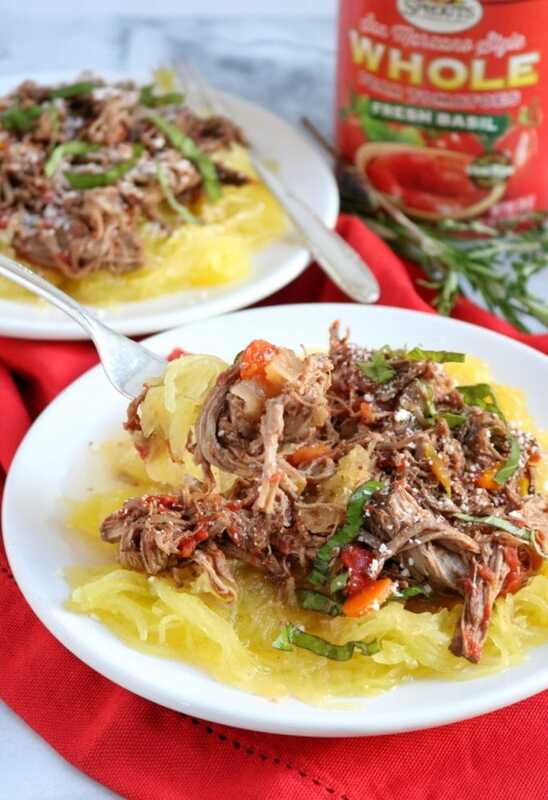 What sold me on this recipe is that you can make the meat sauce AND spaghetti squash in your Instant Pot. That’s a winner for me. 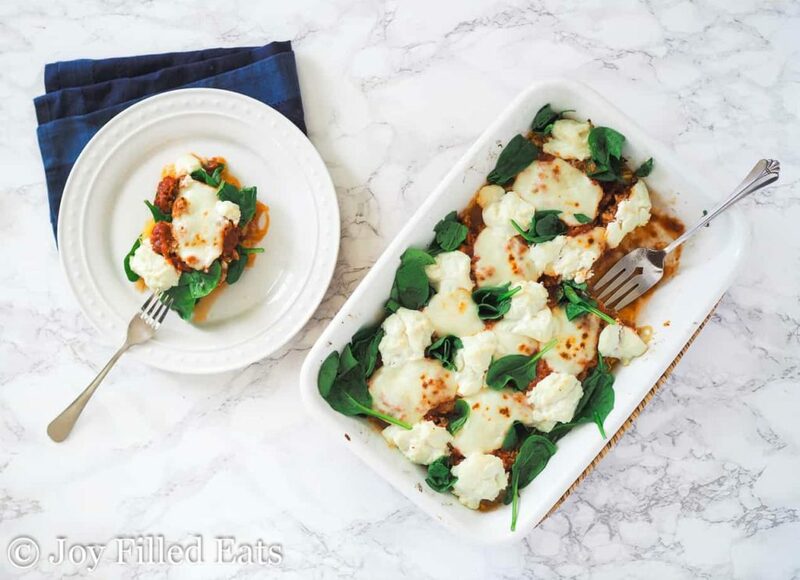 I love both goat cheese and arugula, so I really want to try this combination! Thanks for including my recipe. 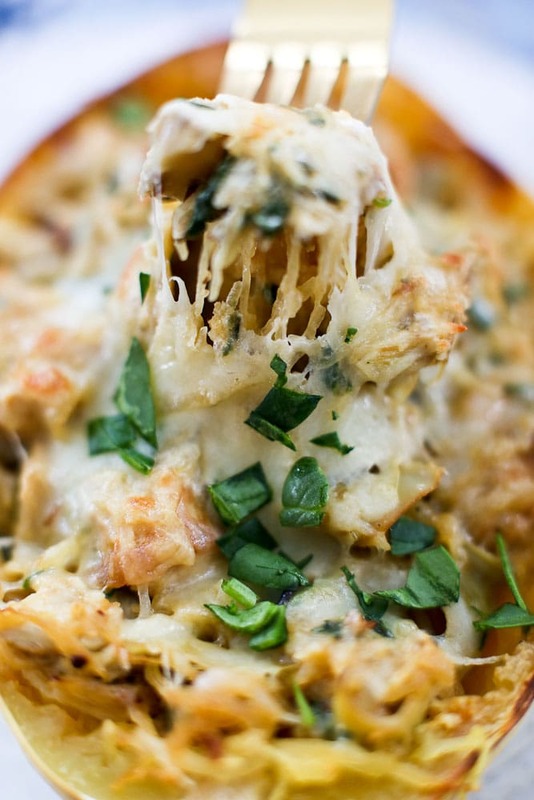 That Twice-Baked Spaghetti Squash with Pesto and Parmesan is definitely one of my favorites!